assistant editor & fiction editor: R. S. Gwynn; assistant editors: Naomi Shihab & Kelley Burnett. 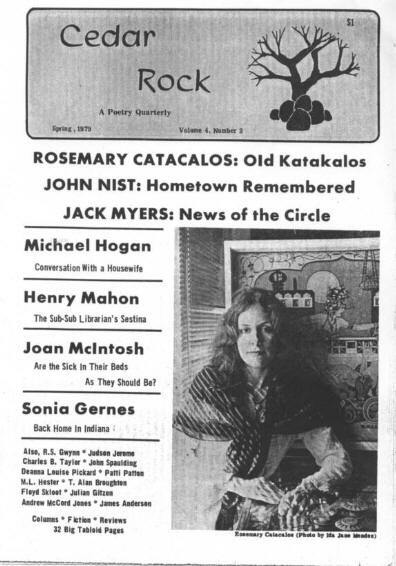 Only the editors column and fiction listed, not poetry. Details supplied by Monte Herridge. assistant editor & fiction editor: R. S. Gwynn; assistant editors: Naomi Shihab Nye & Kelley Burnett; art by Ramderanius & Bob Perrenot. Details supplied by Monte Herridge. 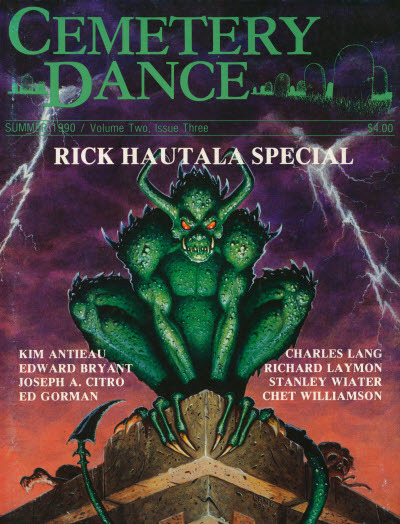 This issue edited by Robert Bonazzi, assistant editors: Kelley Burnett & John OKeefe, fiction edited by Robert Bonazzi & Brian Swann; art by Ramderanius & Gay Paratore. 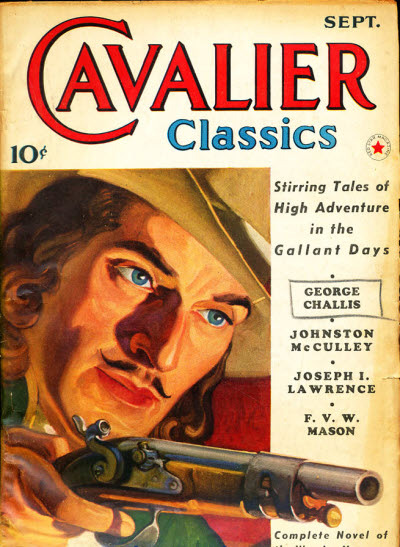 International Fiction Special The subscribers received the extra unnumbered pages at beginning and end (counted as covers here); they were not included in the newsstand copies. Details supplied by Monte Herridge. assistant editors: Kelley Narcisco & Chuck Taylor; poetry editor: Naomi Shihab Nye. Details supplied by Monte Herridge. 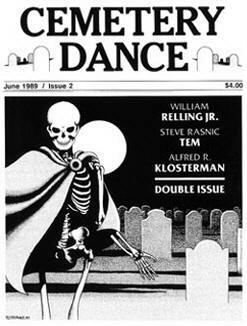 Richard T. Chizmar; Riverdale, MD: Cemetery Dance, Dec 1988  Fll 1990. 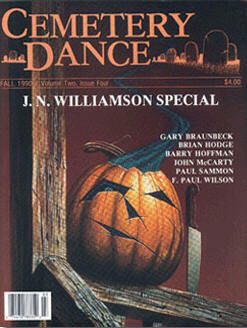 Richard T. Chizmar; Edgewood, MD: Cemetery Dance, Win 1991. 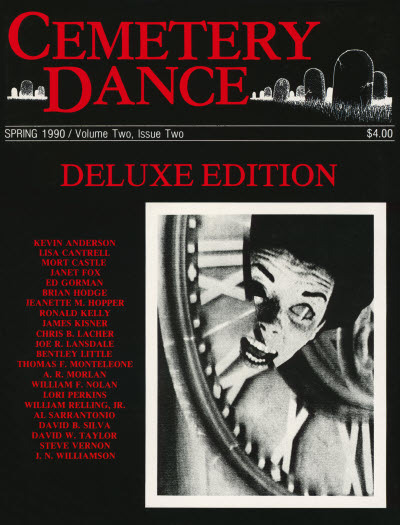 Richard T. Chizmar - Editor: Cemetery Dance. Words from the Editor · Richard T. Chizmar · ed; Win 92 - Fll 96. Dreadful Pleasures · Lori Perkins · br; Spr 90 - Fll 91. Gormania · Ed Gorman · cl; Fll 90 - Sum 94, Spr-Fll 96. Rough Cuts · Paul M. Sammon · cl; Fll 90 - Fll 96. 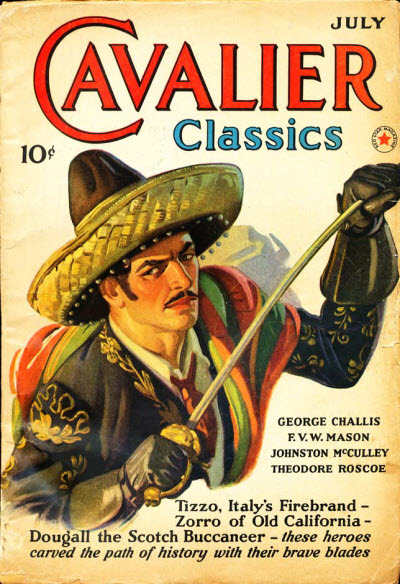 Book Reviews · Edward Bryant · br; Win - Fll 91, Spr 92 - Fll 96. 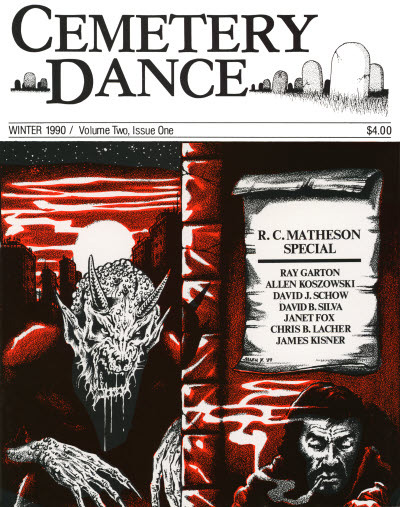 Nightmare Alley · Matthew J. Costello · cl; Win 91 - Spr 94, Win 95 - Spr 96. 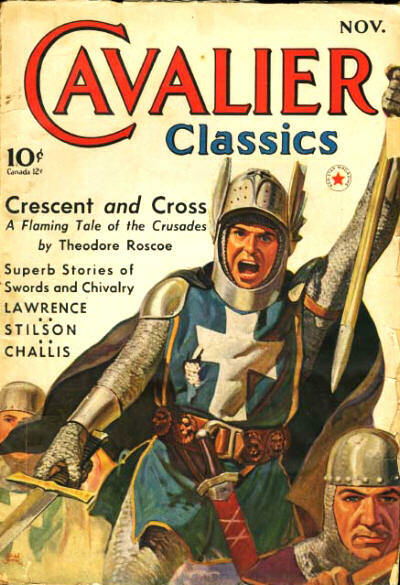 Needful Kings & Other Things · Tyson Blue · cl; Spr 91 - Fll 96. Book Review · Douglas E. Winter · br; Spr, Sum 91. The Mothers and Fathers Italian Association · Thomas F. Monteleone · cl; Fll 91 - Fll 96. Ramblings from the Dark · Charles L. Grant · cl; Fll 91 - Win 95, Fll 96. Anthology Attic · Kathryn Ptacek · cl; Win 92 - Win 95. Night Letters · Douglas E. Winter · br; Spr 93 - Sum 96. Feature Review · Henry W. Wagner · br; Fll 96. 46 · The Hounds of Hell to Pay · David A. Lindschmidt · ss; given as by David A. Lindschimdt. Richard Christian Matheson Special Edition. 22 · Trade Secrets · Ray Garton · ex Mark V. Ziesing 1990; Chapter 20.